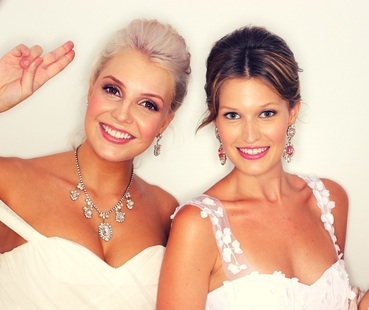 Stylish, simple, elegant and super fun. 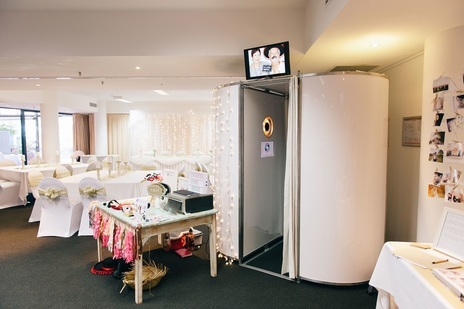 The Pod photo booth will liven your wedding reception and make your guests giggle all night long. 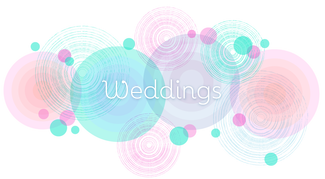 If you want your booth to match your wedding style we can guarantee an amazing looking booth with elegant lighting and excellent photo quality. The Pod is your ultimate wedding photo booth for the Sunshine Coast and Brisbane.